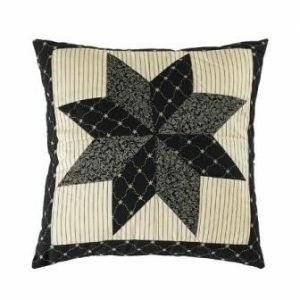 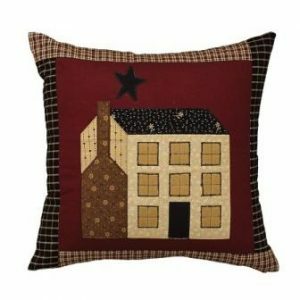 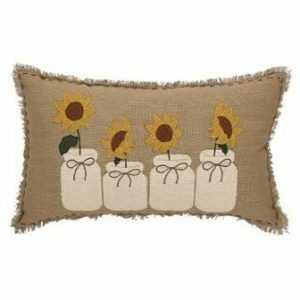 Design by Teresa Kogut this hooked cushion offers the perfect accent to any living space. 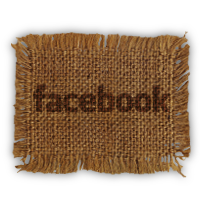 Hand hooked with yarn and backed with cotton and a hidden zipper. 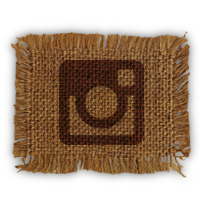 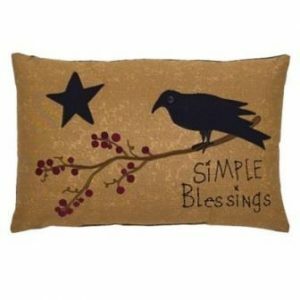 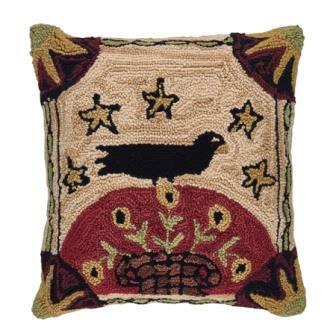 This is an 18″ cushion with a high quality feather and down insert included.